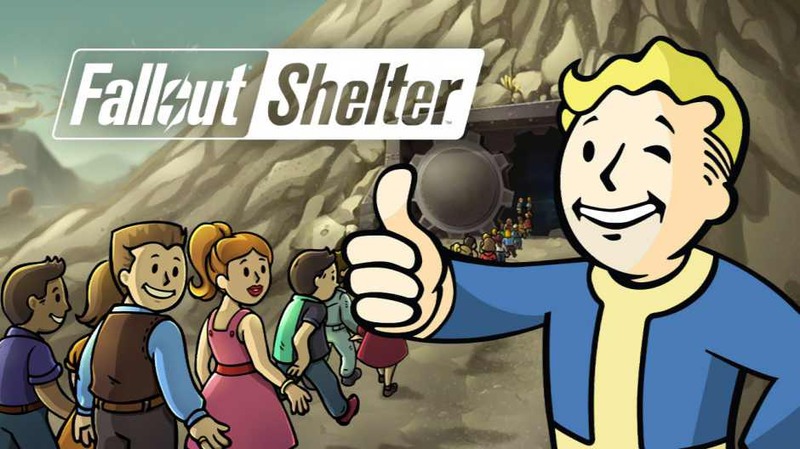 Fallout Shelter is available to download for free for Windows 10 and Xbox One. The Fallout Shelter is Xbox Play Anywhere supported game. With Xbox Play Anywhere, you can carry over between Windows 10 and Xbox One. That means you can automatically pick up right where you left off any time you switch between Xbox One and Windows 10. Also, Fallout Shelter has been fully adapted to work with the Xbox One controller, making it even easier to take on the role of Overseer. BUILD THE PERFECT VAULT Create a brighter future…underground! Select from a variety of modern-day rooms to turn an excavation beneath 2,000 feet of bedrock into the very picture of Vault Life. OVERSEE A THRIVING COMMUNITY Get to know your Dwellers and lead them to happiness. Find their ideal jobs and watch them flourish. Provide them with outfits, weapons, and training to improve their abilities. CUSTOMIZE Turn worthless junk into useful items with Crafting! Customize the look of any dweller in the Barbershop. PROSPER A well-run Vault requires a variety of Dwellers with a mix of skills. Build a Radio Room to attract new Dwellers. Or, take an active role in their personal lives; play matchmaker and watch the sparks fly! EXPLORE THE WASTELAND Send Dwellers above ground to explore the blasted surface left behind and seek adventure, handy survival loot, or unspeakable death. Find new armor and weapons, gain experience, and earn Caps. But don’t let them die! PROTECT YOUR VAULT From time to time, idyllic Vault life may be disrupted by the dangers of post-nuclear life. Prepare your Dwellers to protect against threats from the outside…and within. Vault-Tec has provided the tools, but the rest is up to you. What are you waiting for? Get started building your Vault today for FREE.